The Dutch paint maker promised much better earnings in its defence against an attractively priced takeover by U.S. rival PPG. 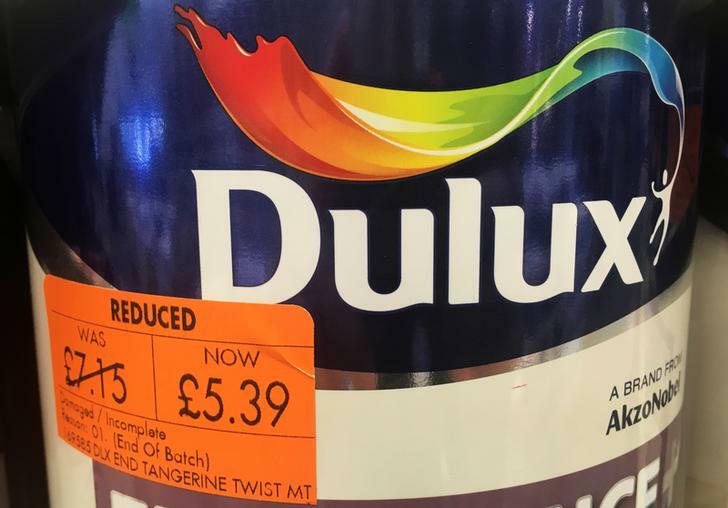 A profit warning for 2017 shows Akzo will struggle to meet its fanciful targets. But it’s hard for new chief Thierry Vanlancker to wipe the slate clean. Akzo Nobel warned on Sept. 8 that it would miss its operating profit target for 2017, and that its chief financial officer will step down on health grounds. The Dutch paint and chemicals maker pointed to exchange rate moves, problems in the marine and protective coatings sector, cost pressures and disruptions to the supply chain in explaining why its operating profit would increase by less than its prior estimate of 100 million euros. Akzo in June deflected a takeover approach from U.S. rival PPG strongly supported by investor Elliott Advisors. The company is now planning to split into two businesses: one making paint and coatings, the other speciality chemicals. Maelys Castella, who had been the company’s finance director since 2014, will be replaced by Hans De Vriese, formerly Akzo’s group controller. Akzo shares fell 2.1 percent by 0915 BST, to 76.92 euros. PPG’s most recent takeover offer had been equivalent to just over 95 euros per share.